With a singular name and an eclectic resume, Questlove knows how to get around. He's a drummer, DJ, producer, best-selling author and musical director for The Tonight Show Starring Jimmy Fallon, where his longtime outfit The Roots serves as house band. He even showed up on the red carpet at the Oscars last Sunday. 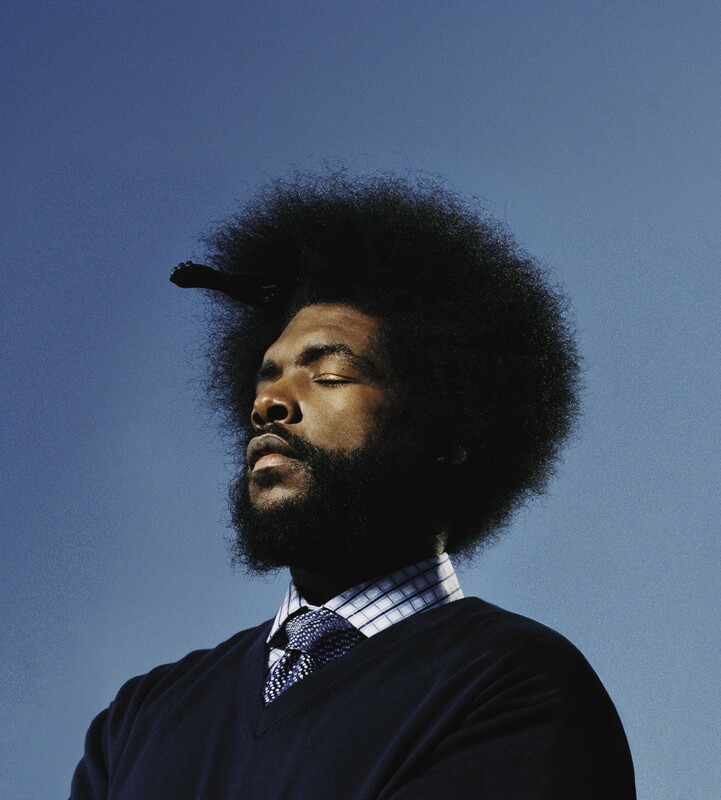 Now, Questlove is making his way to the North Bay for a rare appearance, performing a DJ set in Napa on Friday, March 1. A dedicated DJ, Questlove puts a love of love and creativity into his sets, but not every gig goes perfectly. Watch this clip below about his DJ horror story that made him quit the turntables for six months. Thankfully, Questlove is back to spinnin records, and his recently announced Napa show is sure to sell-out, so grab tickets now. Questlove hits the stage and spins tunes on the first of March at JaM Cellars Ballroom at Margrit Mondavi Theatre, 1030 Main St, Napa. Doors at 8pm; show at 9pm. $35 and up. Get more info and purchase tickets here.